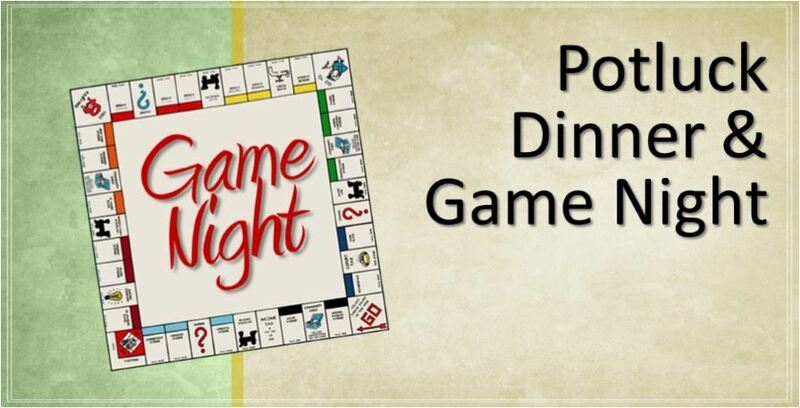 Byron Postma & Ritch Barron have invited us all for Game Night at their home in Palm Springs. 3) Byron and Ritch will have their pool heated if you wish to use it. Please bring your bathing suit, towels and chair if you plan to use the pool. 4) In addition to the table games our hosts will have table tennis, croquet and darts available for play.